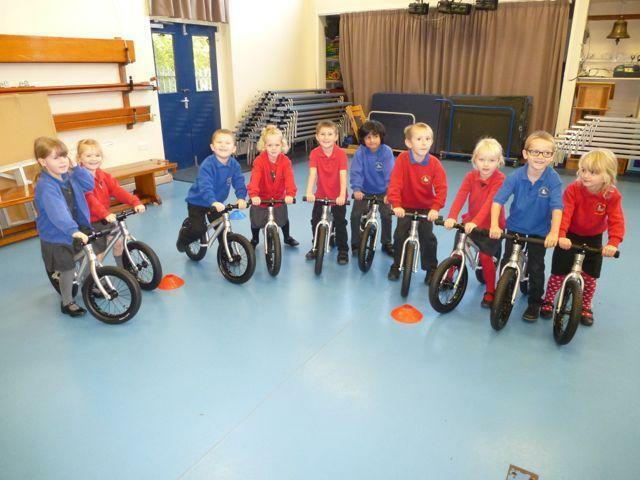 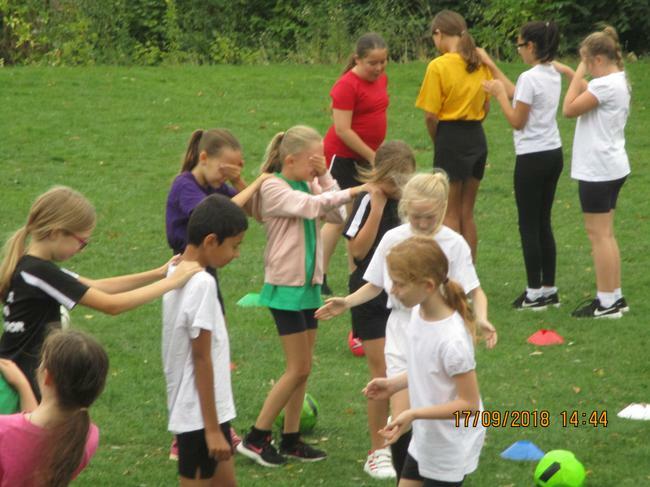 We receive an extra amount of money from the government to implement a "measurable and sustained improvement in school PE and sport". 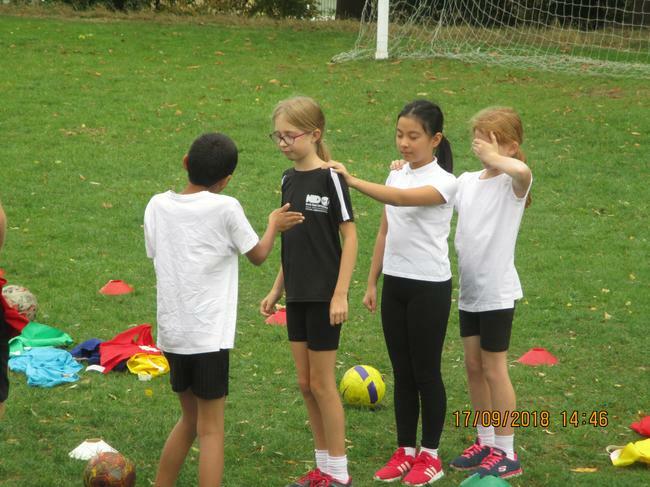 Use the expertise of specialist PE practitioners to work alongside teachers in lessons to increase their subject knowledge and confidence in PE. 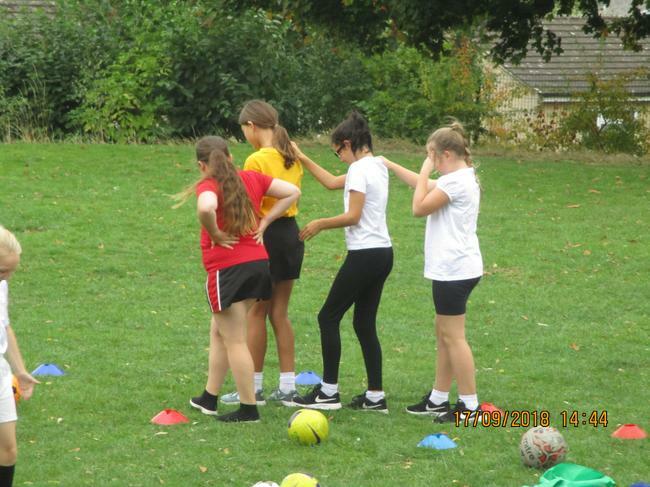 Provide quality-assured professional training for staff to raise their confidence and competence in teaching PE and sport. 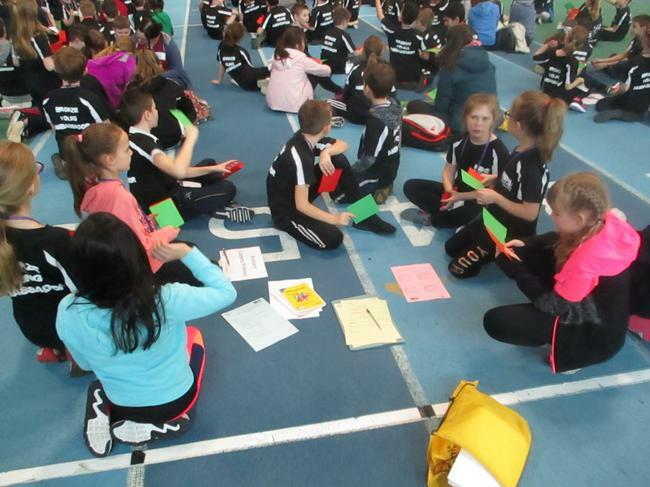 Continue to have links with PE teachers in local secondary schools to help teachers improve their PE and sport provision in school. 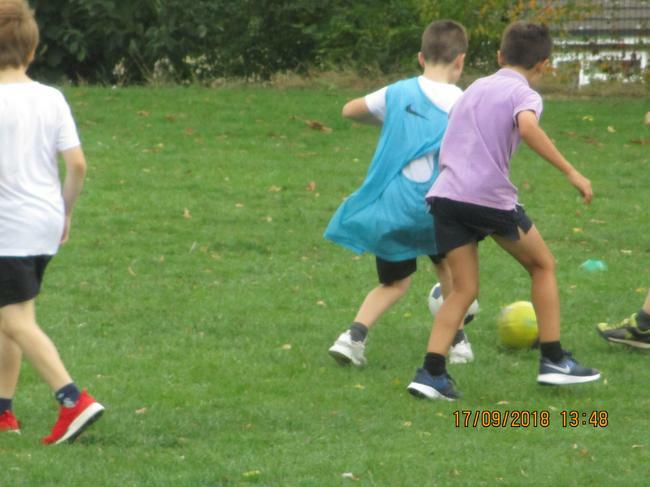 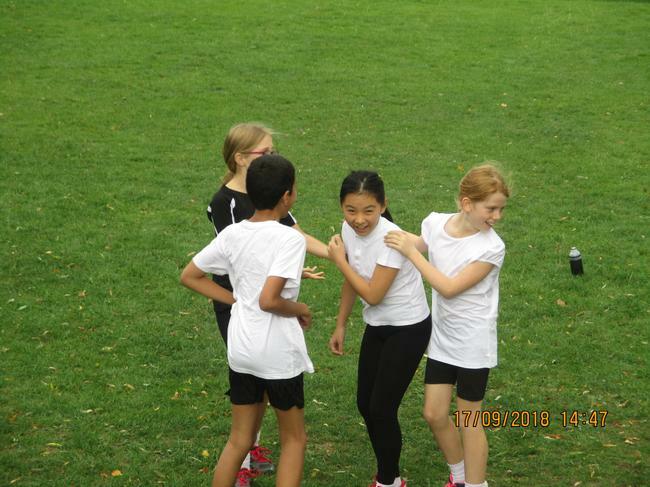 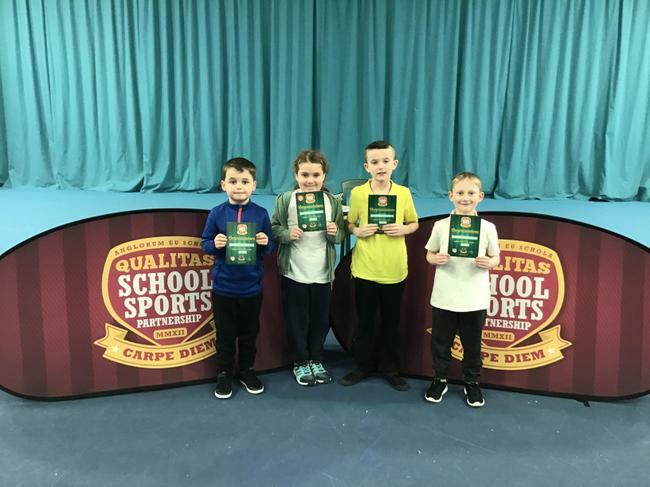 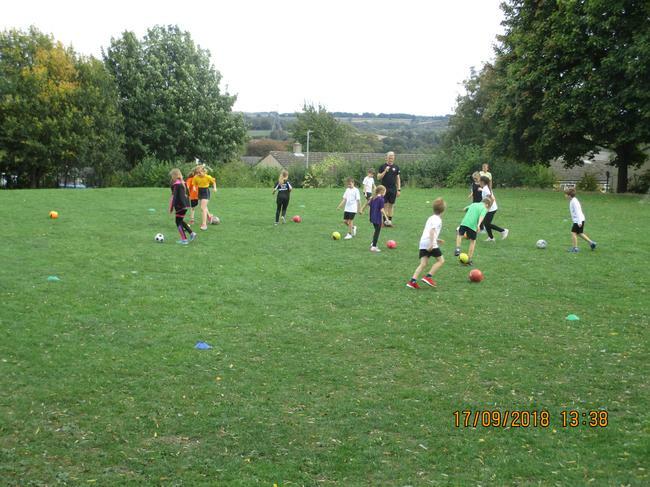 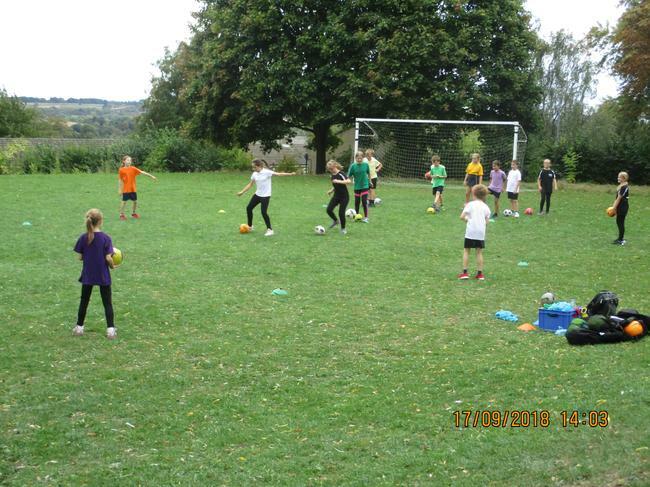 Buy specialist PE and Sport equipment to support and promote regular intra-school competitions and introduce new playground games at lunch time. 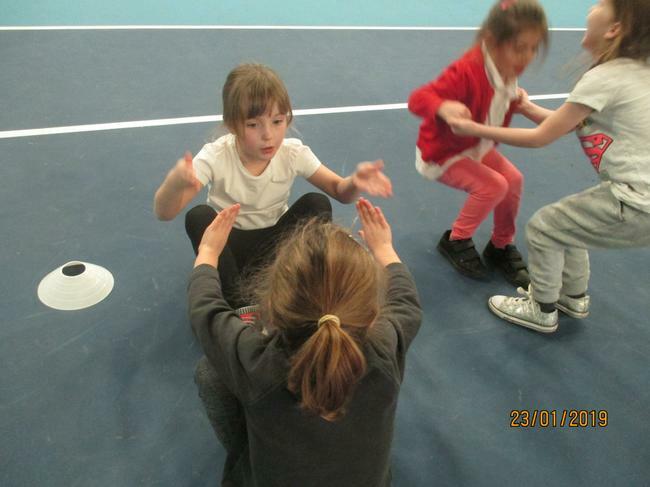 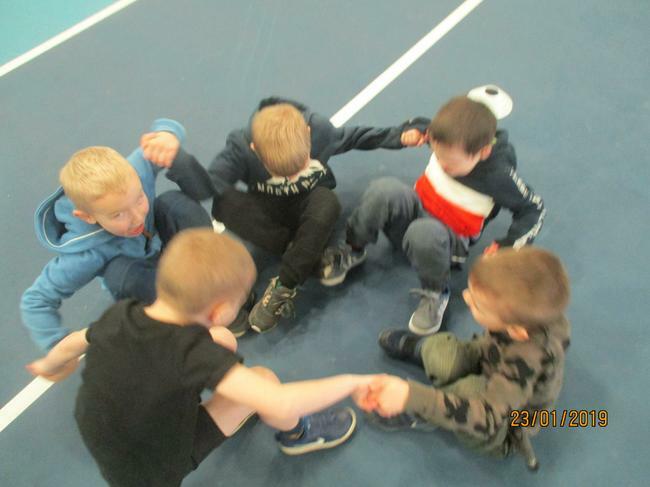 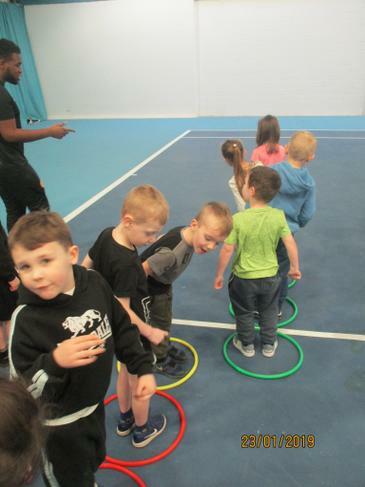 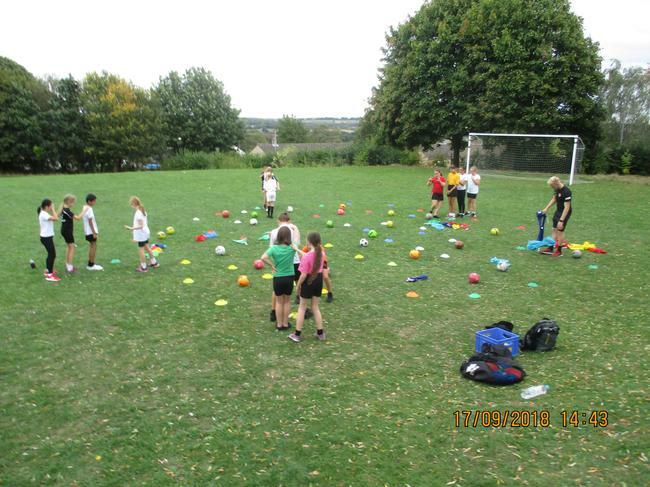 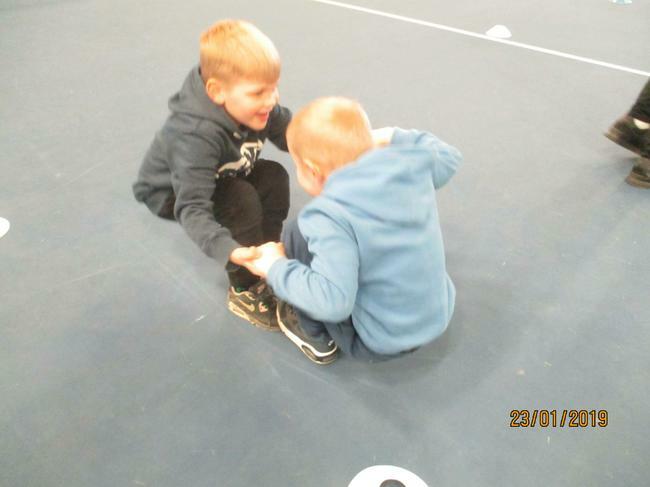 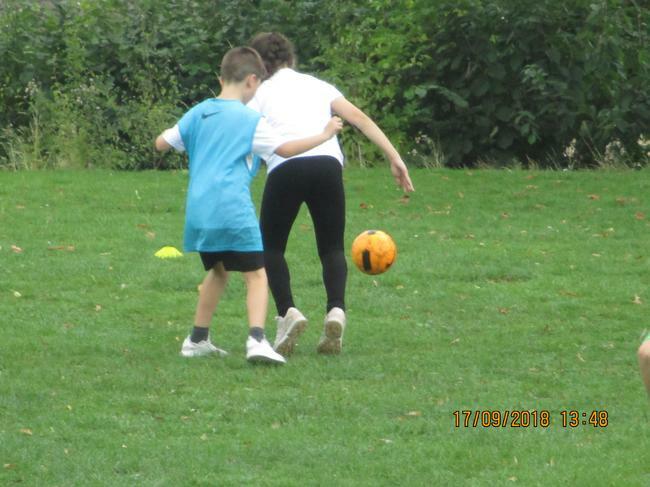 Provide training for, and employ, a play leader to develop playground games at lunchtimes. 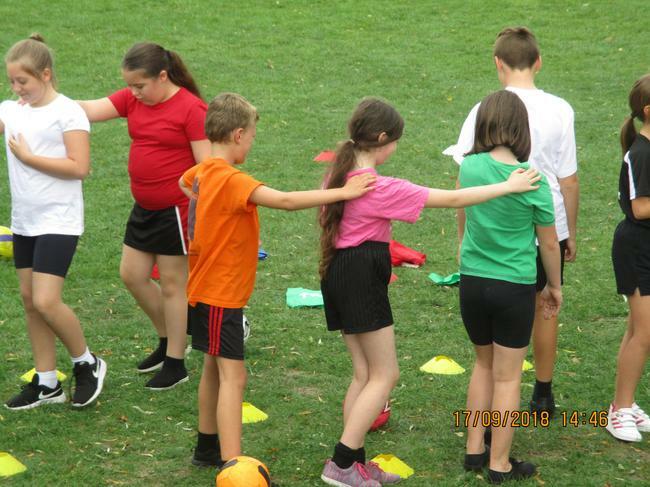 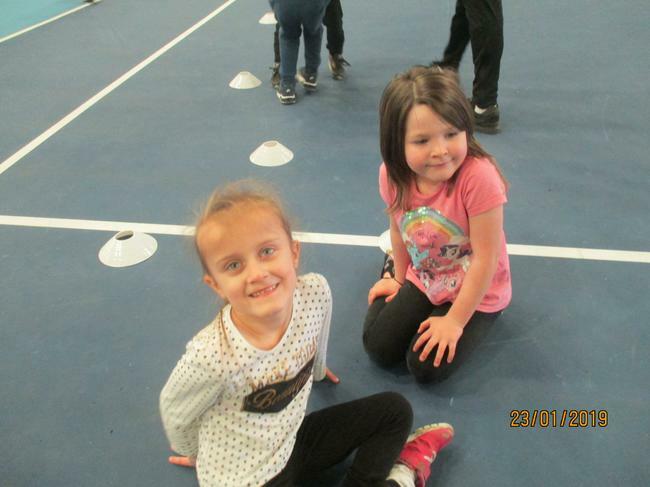 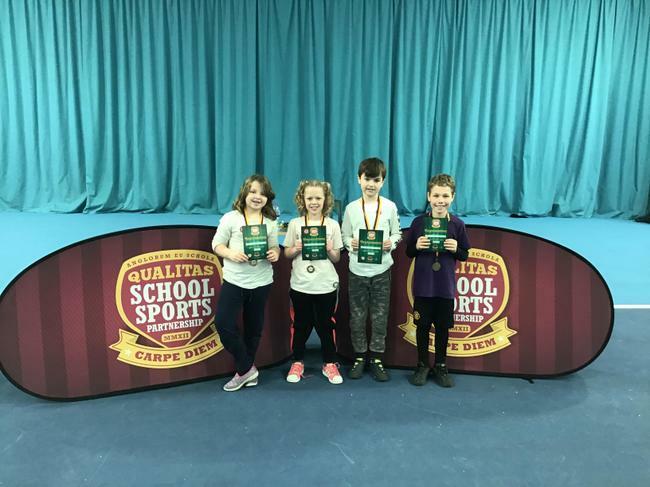 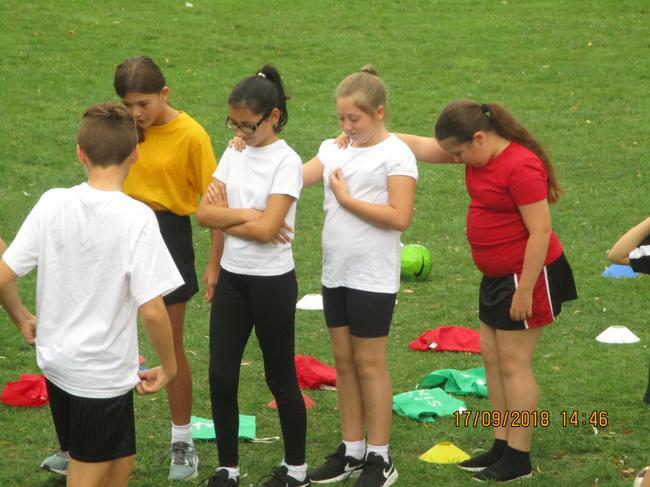 To establish regular, intra-school sports competitions for KS1 and KS2. 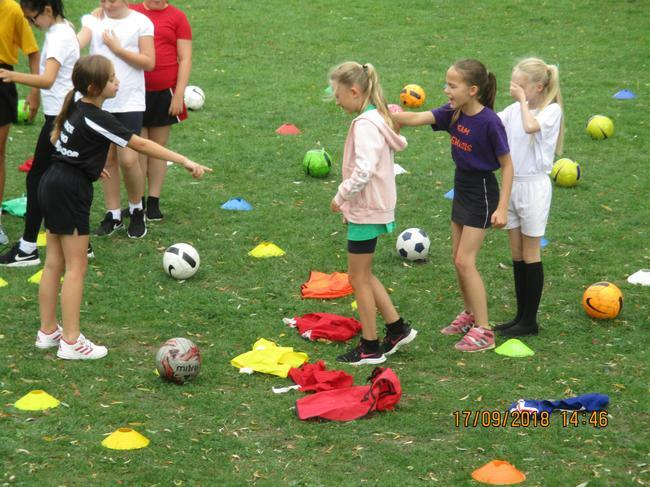 Ensure that 40% of pupils access competitive inter-school sport. 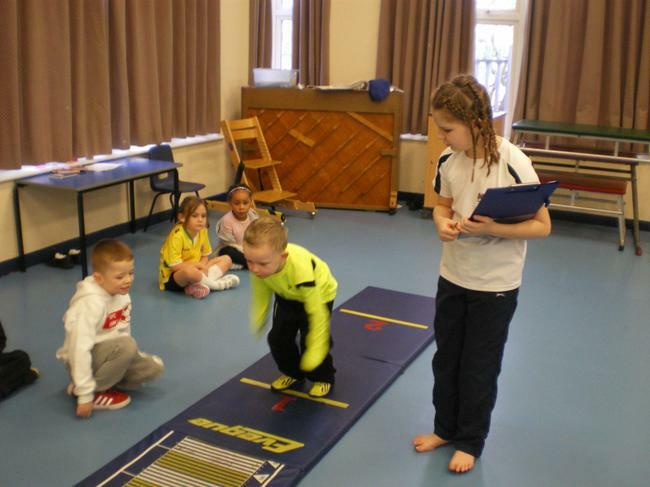 Ensure that all pupils can swim at least 25m by the end of KS2. 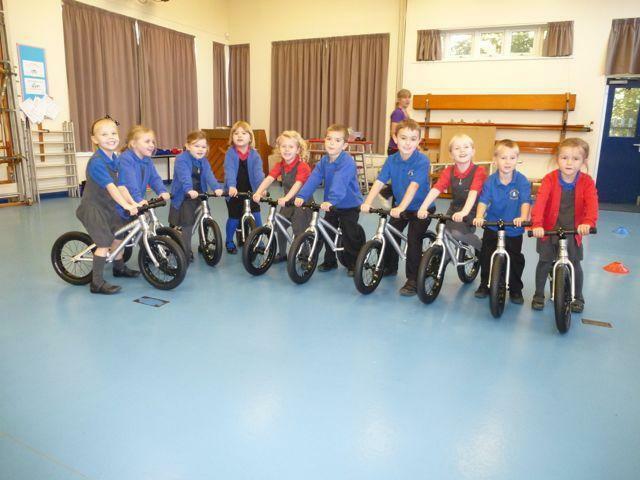 School to participate in events organised for the Eckington cluster of primary schools. 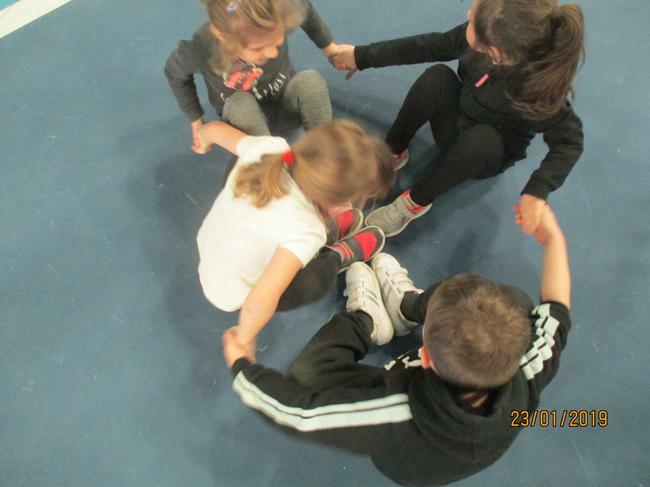 Introduce a Change For Life group as a before school club. 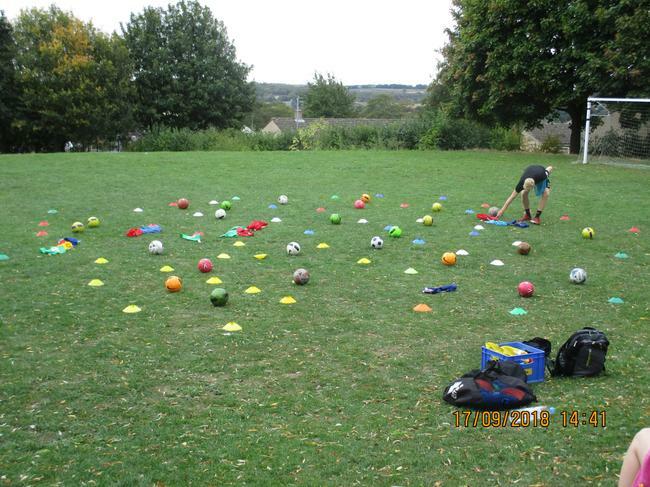 * Investing in training for existing staff to deliver quality experiences during play and lunch. 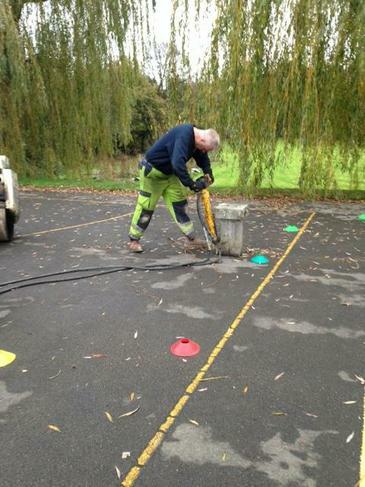 We will keep you updated as to how this money is used. 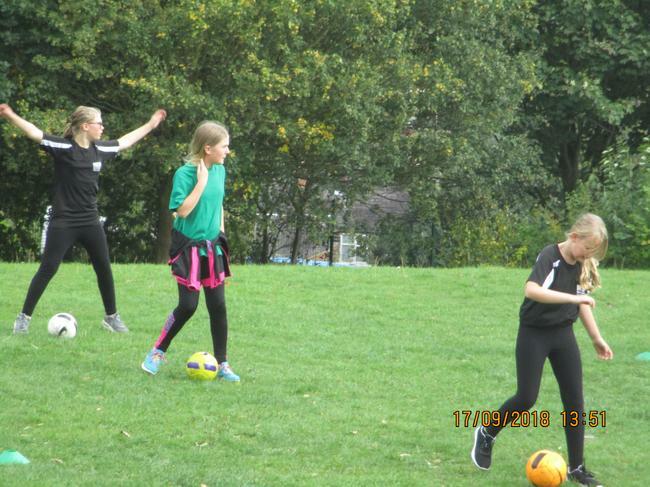 Well done to our Football and Netball team so far!!! 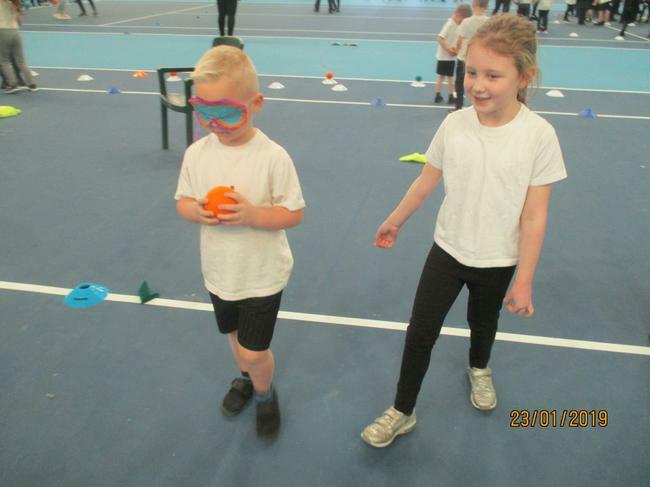 Both schools have commented on the good manners that both of our teams have shown during their matches. 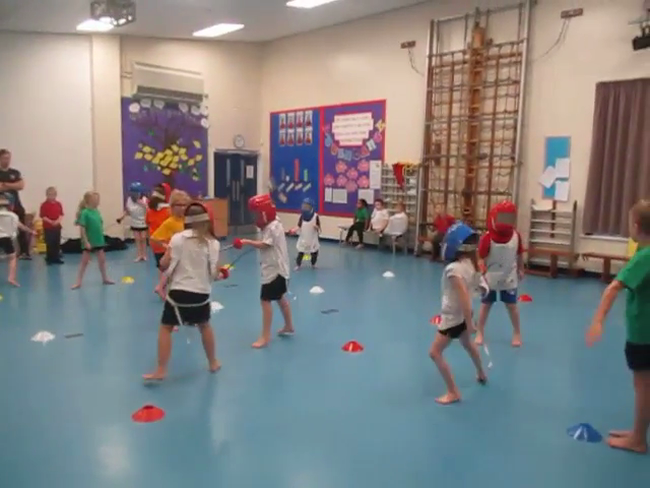 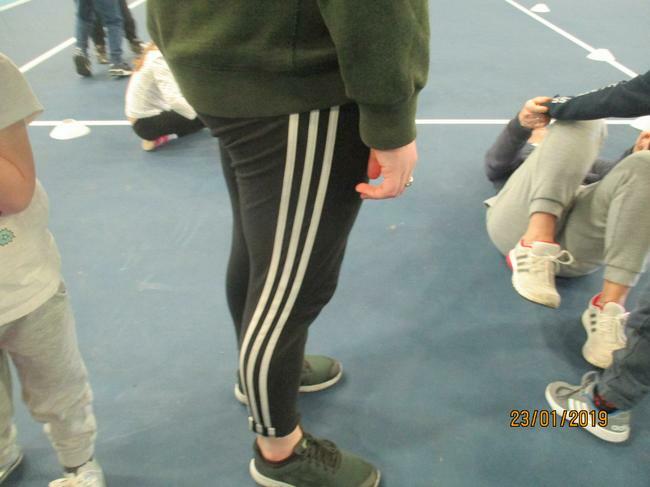 Photos from the recent fencing event. 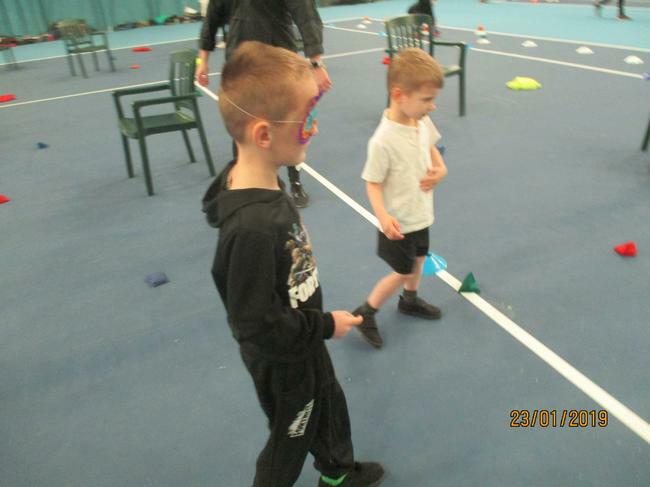 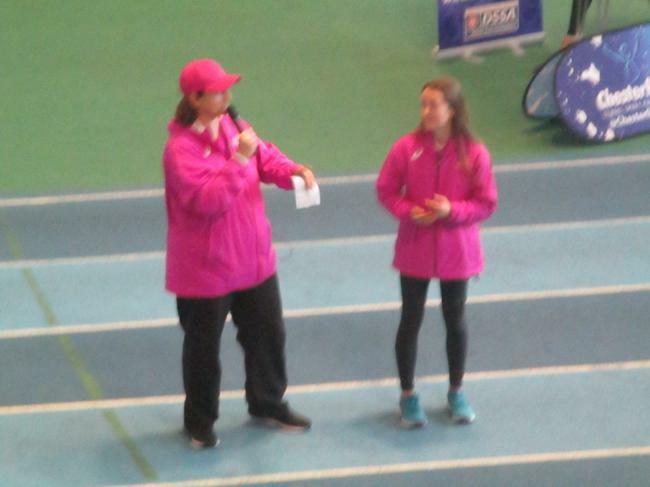 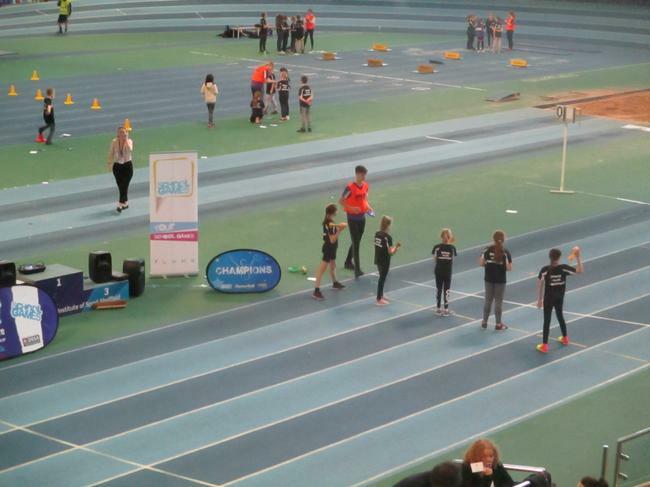 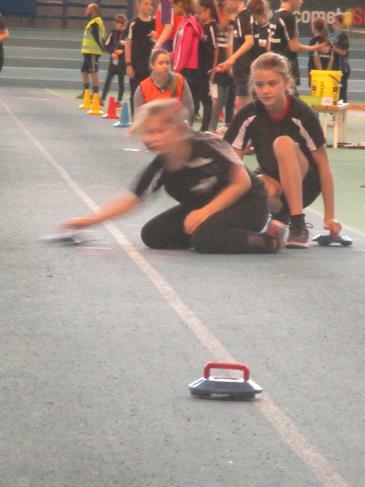 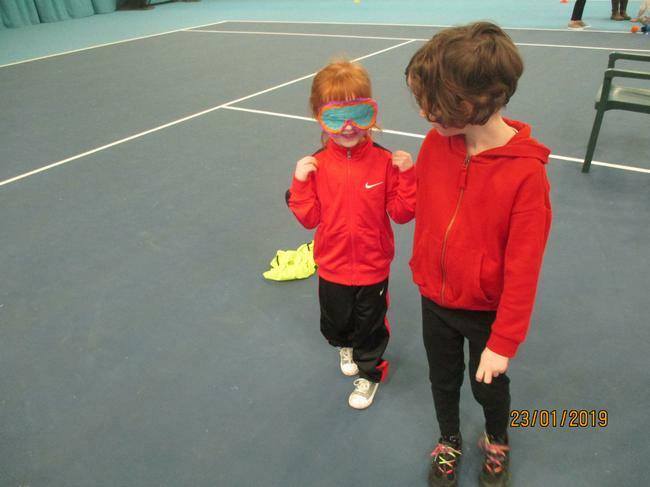 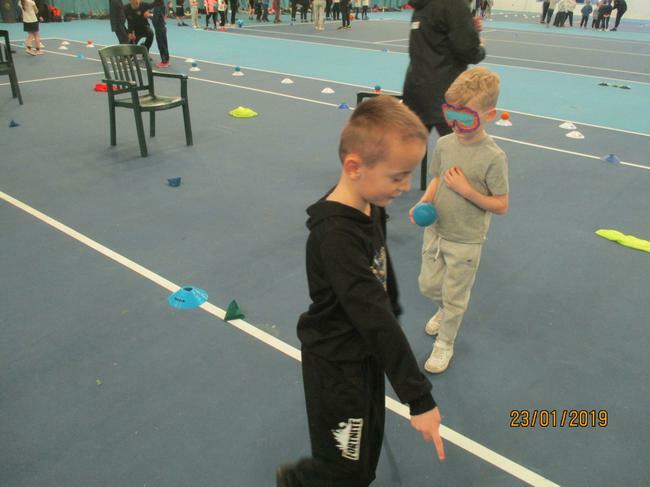 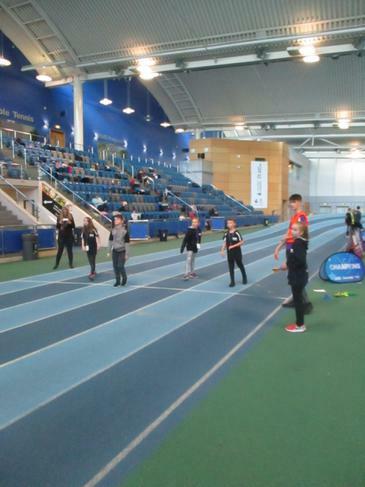 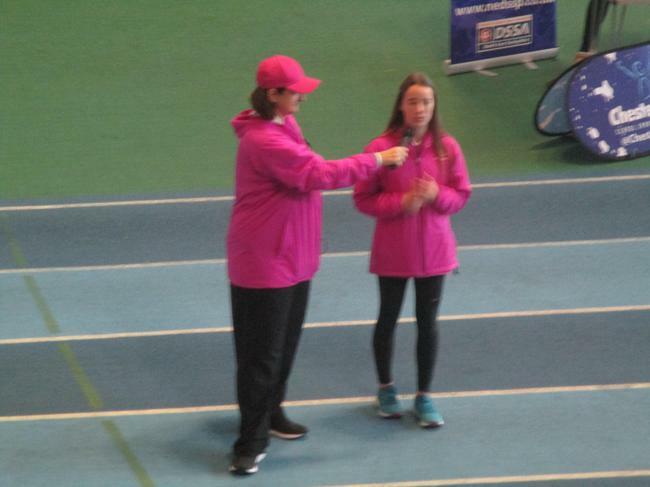 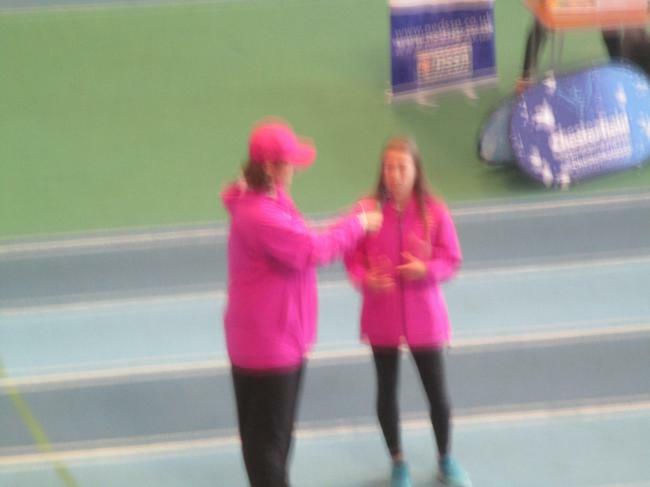 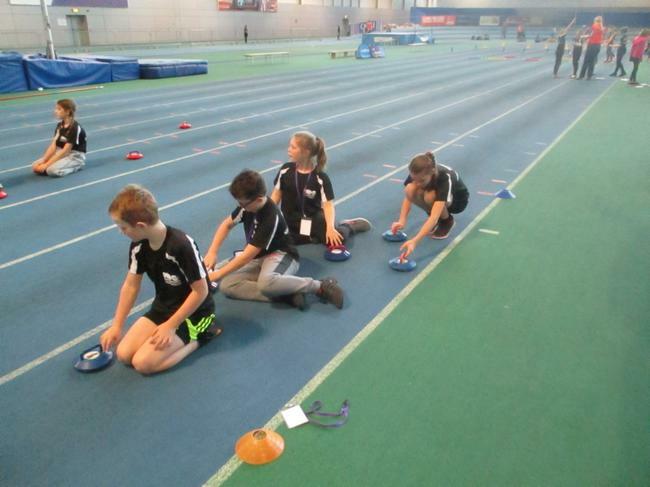 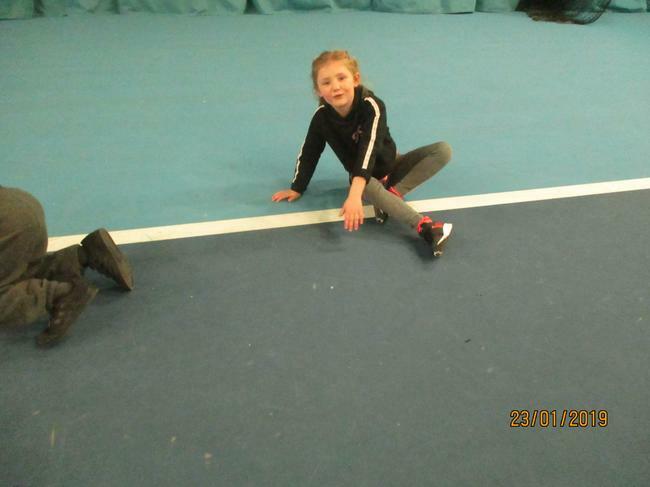 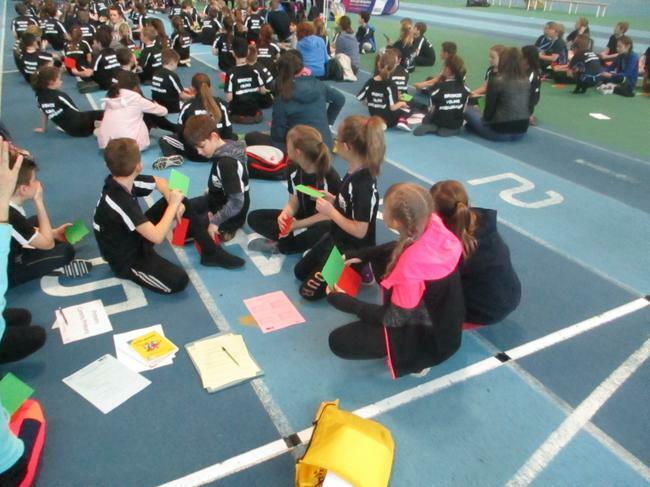 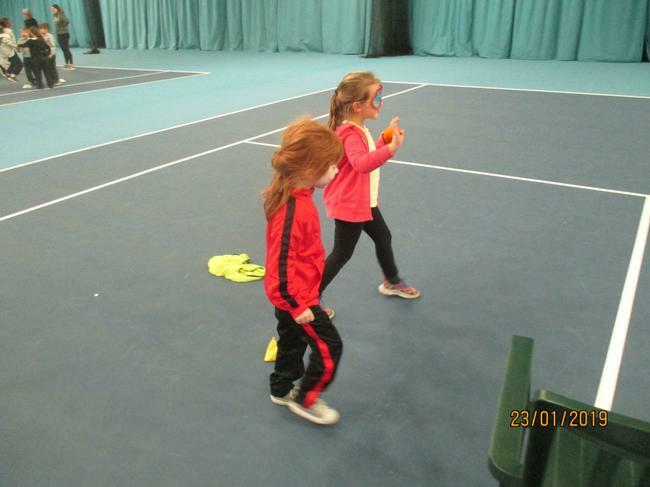 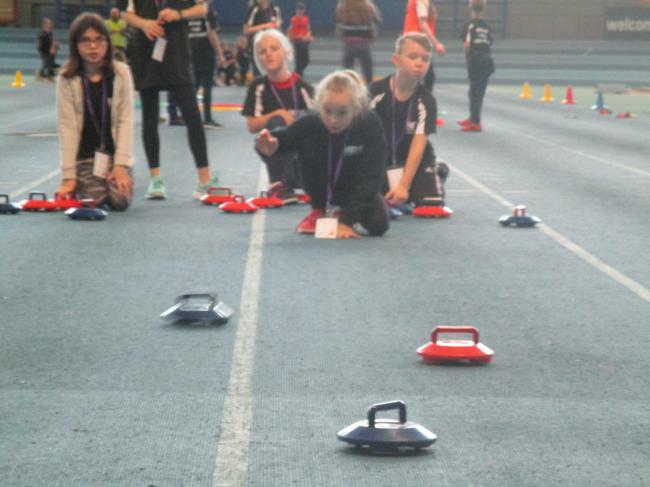 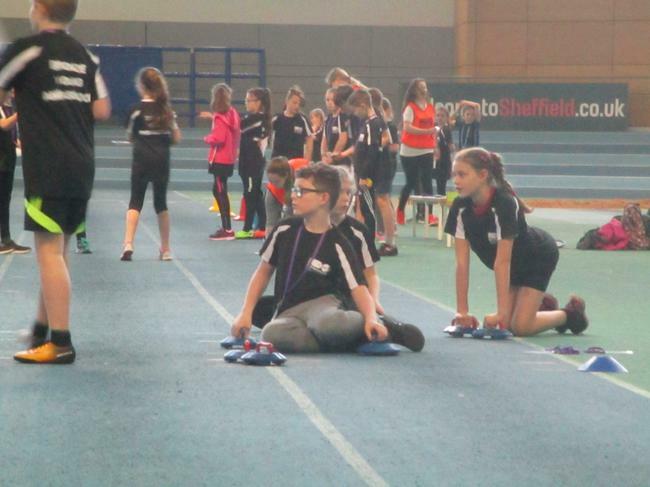 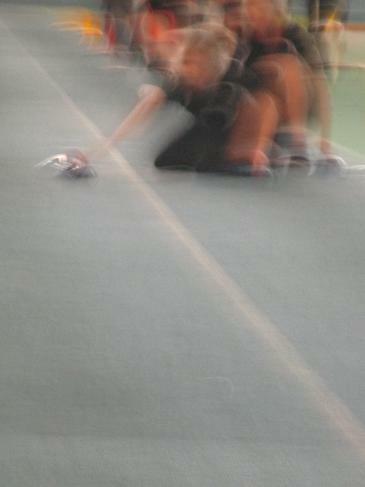 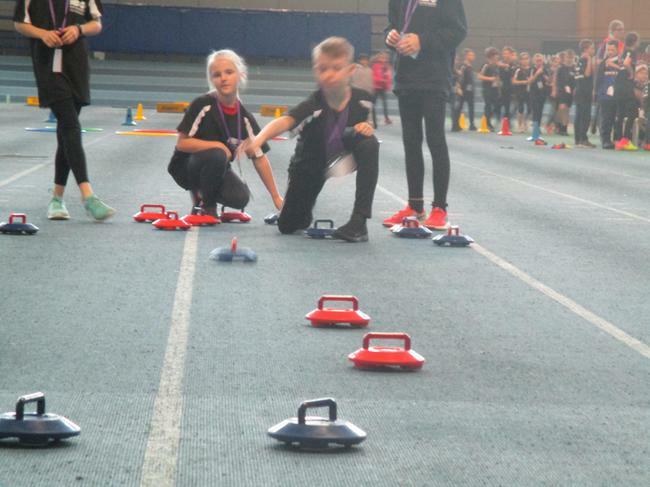 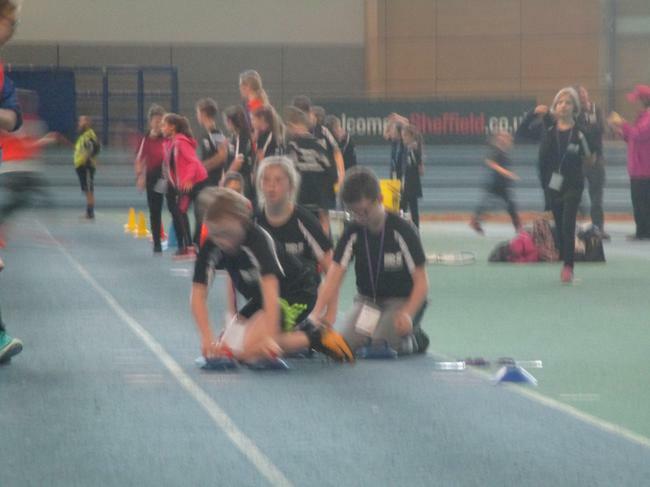 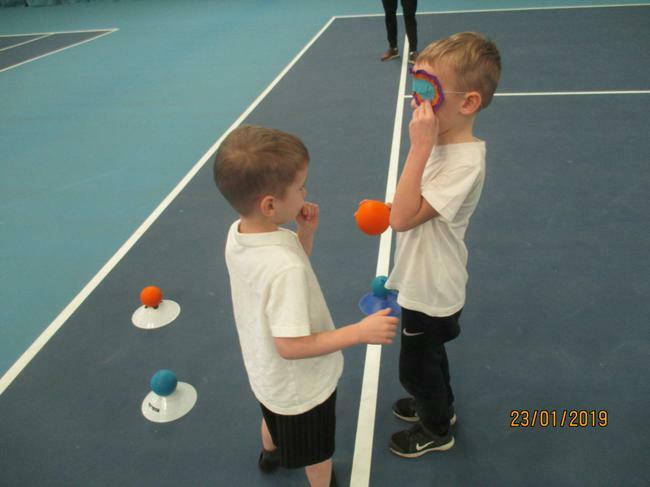 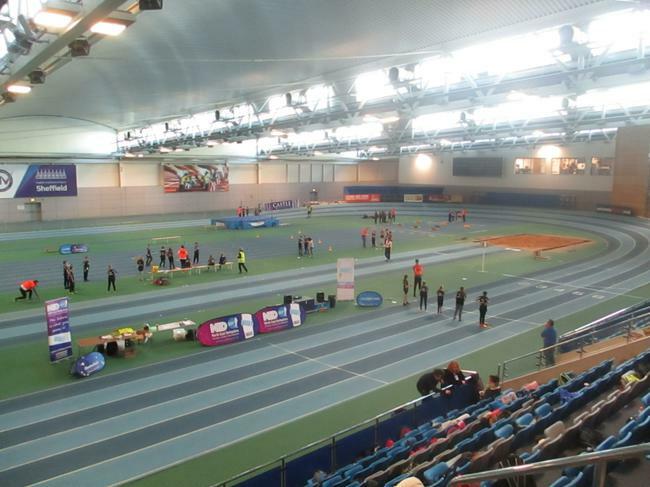 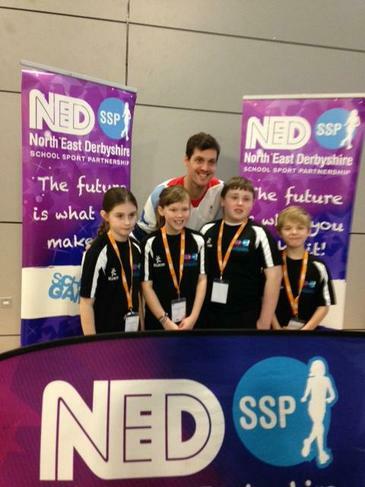 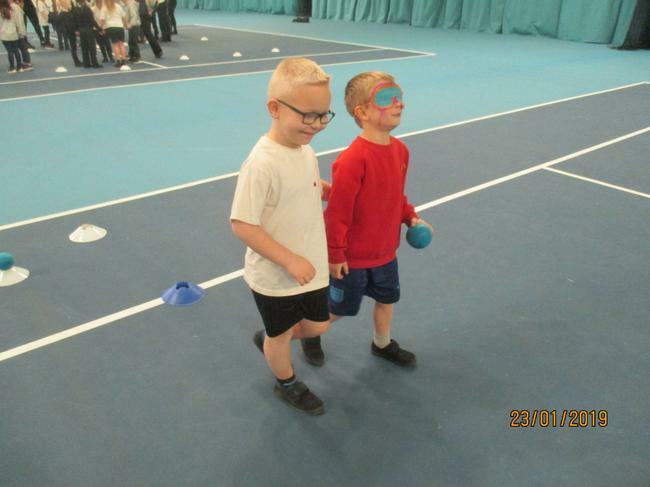 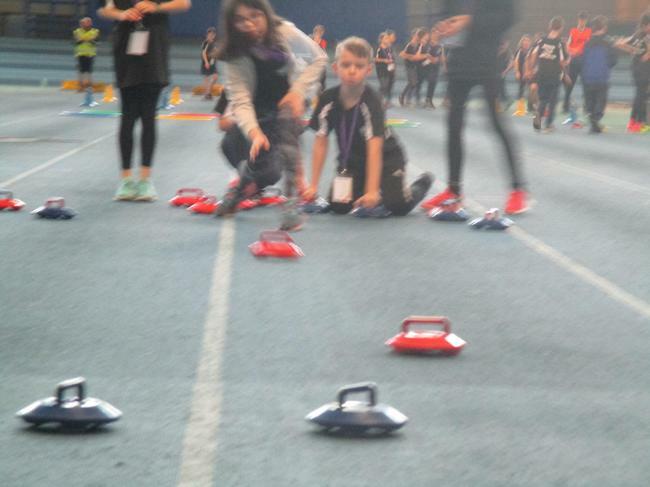 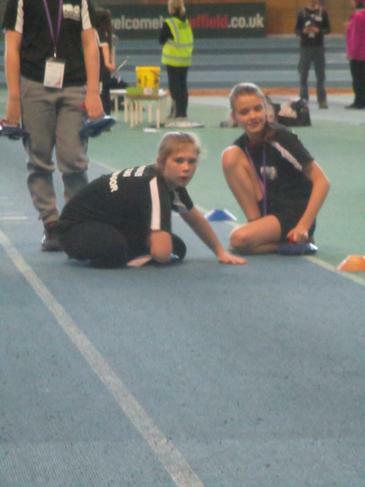 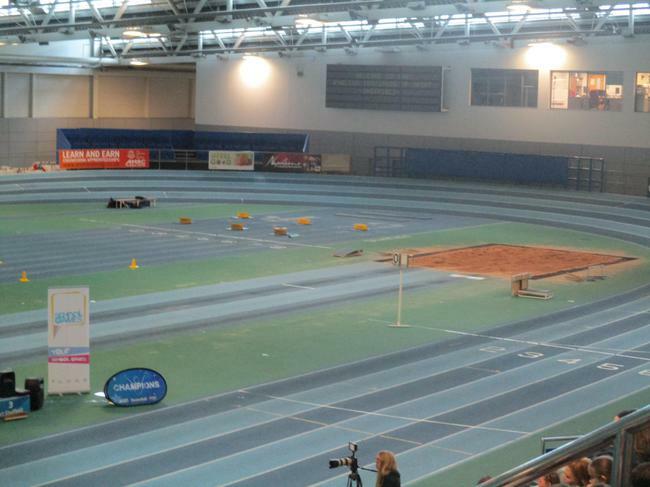 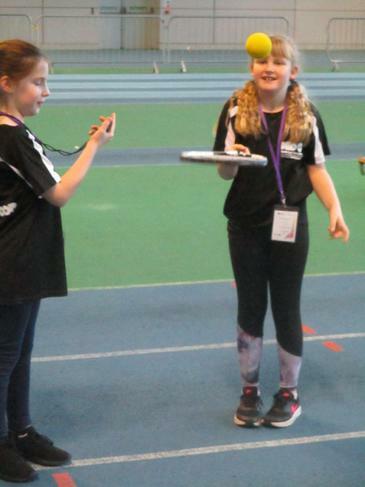 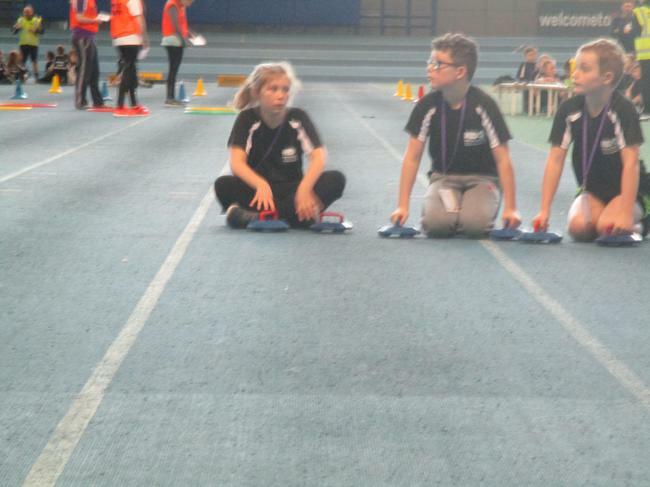 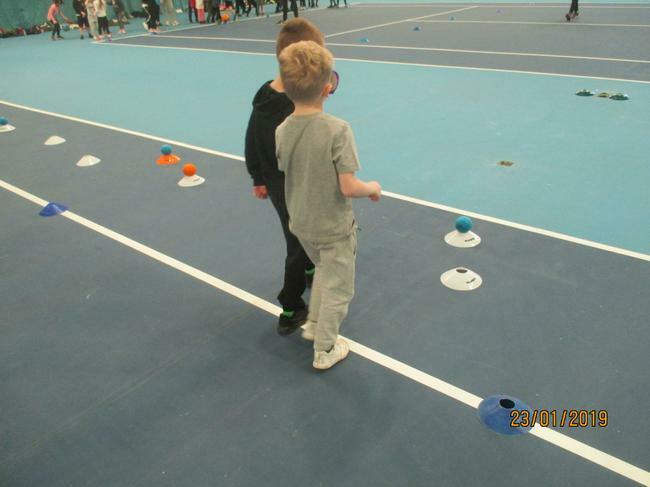 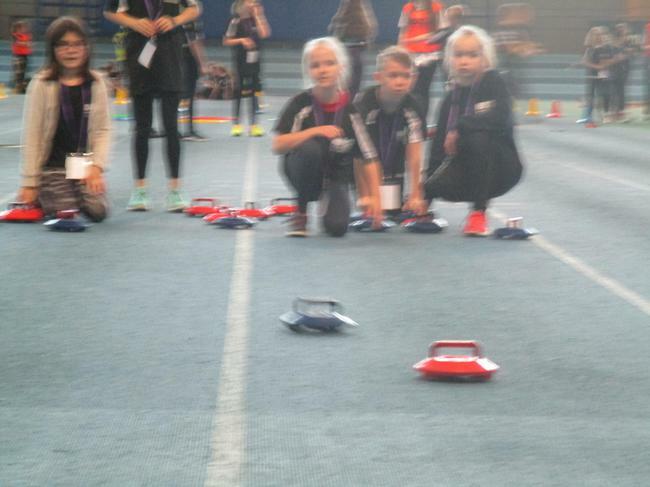 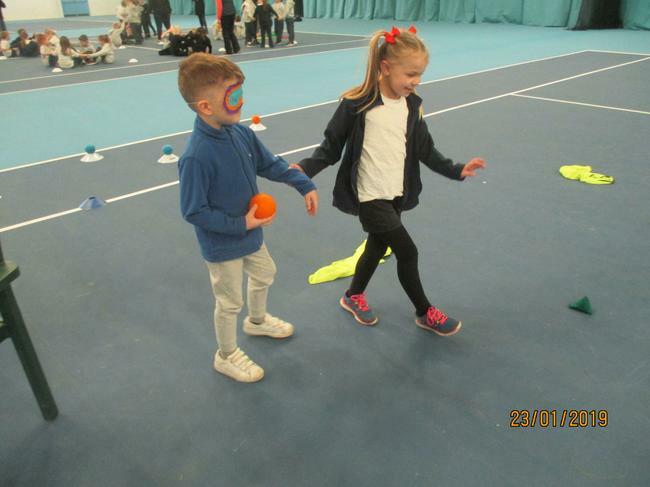 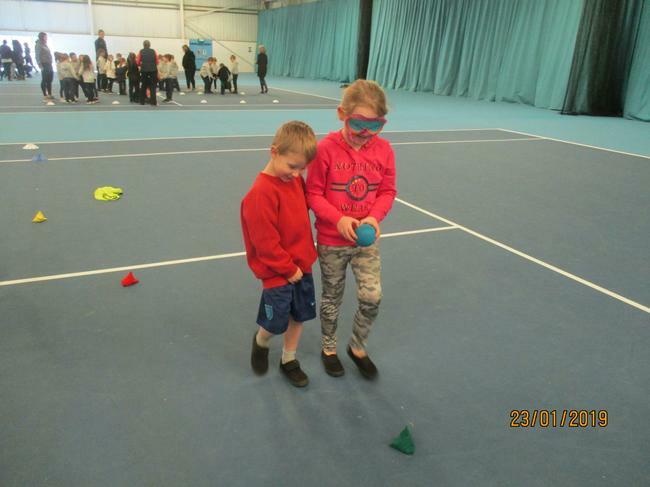 In January 10 of us were invited to a 'Bronze Ambassadors Day' at the English institute of Sport in Sheffield. 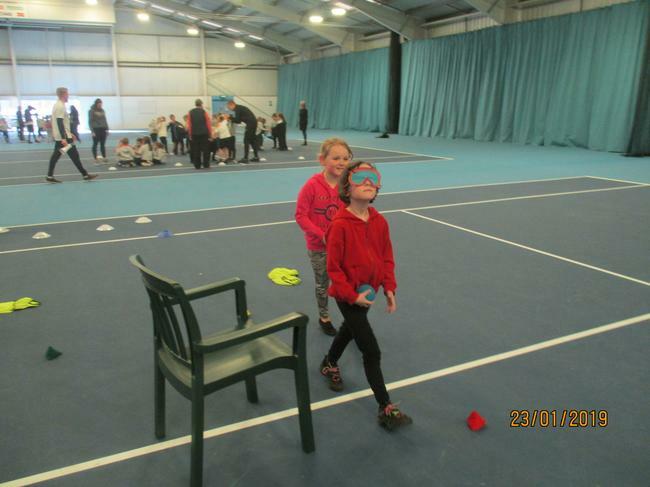 The day was a great opportunity to see how sport has a wider reach than just playing. 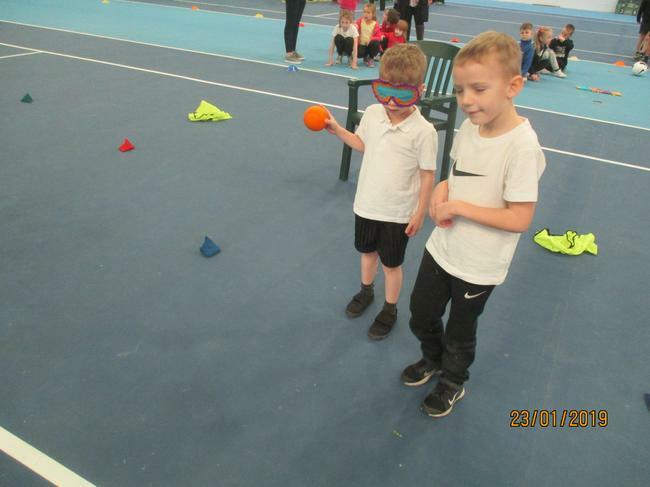 Here we learnt about media, interviewing, healthy eating and healthy travel to show that you don't have to be a star at sport to be a sporting superstar. 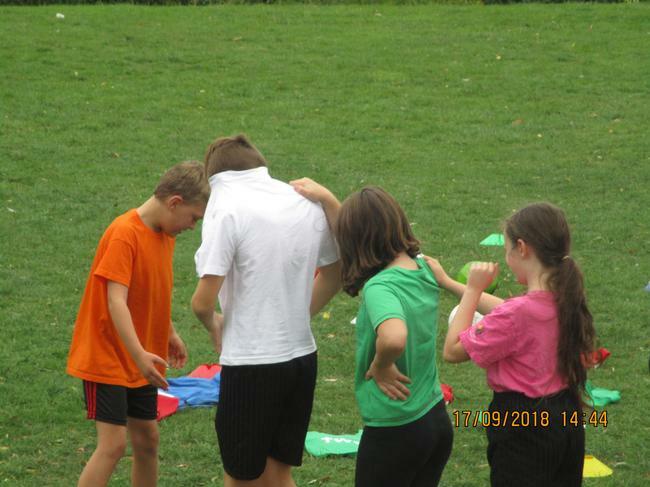 We came back with loads of ideas about how to get people moving and more active, and once we twist Mr Cocking's arm to buy another outdoor PA system, we will be bring some of these ideas to a playground near you! 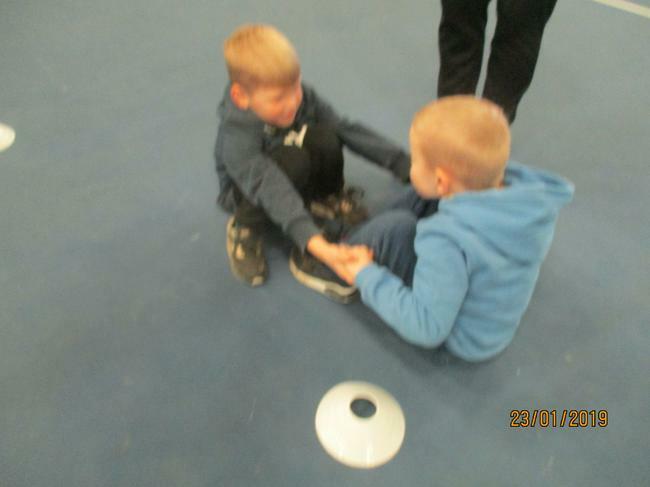 In the meantime, here are some pictures of the day. 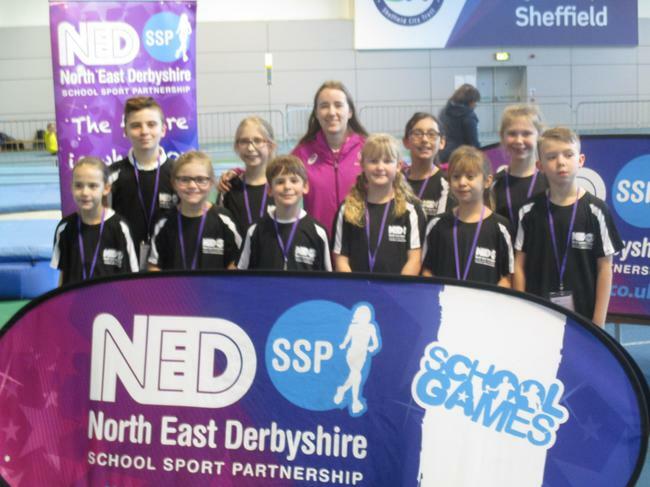 Y6 High 5 teams modelling the new sportswear and finishing in top 3 of NE Derbyshire Schools.